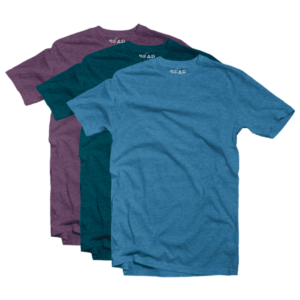 Our crew neck tees are made for super-comfortable fit. No tags, no hassle, just the highest grade cotton for everyday comfort. 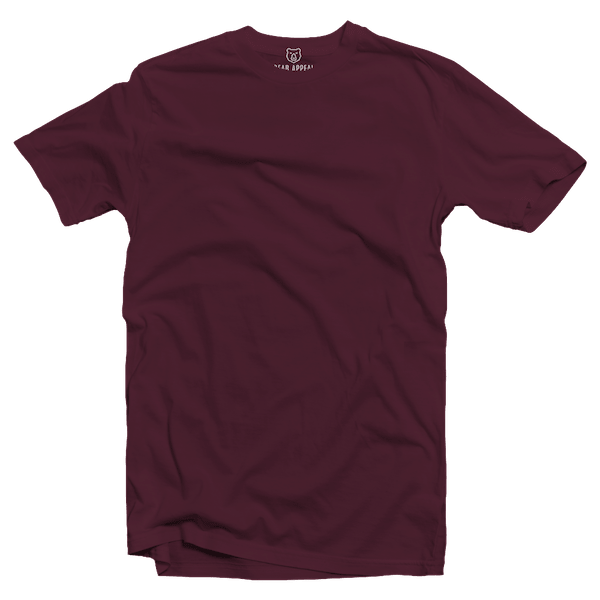 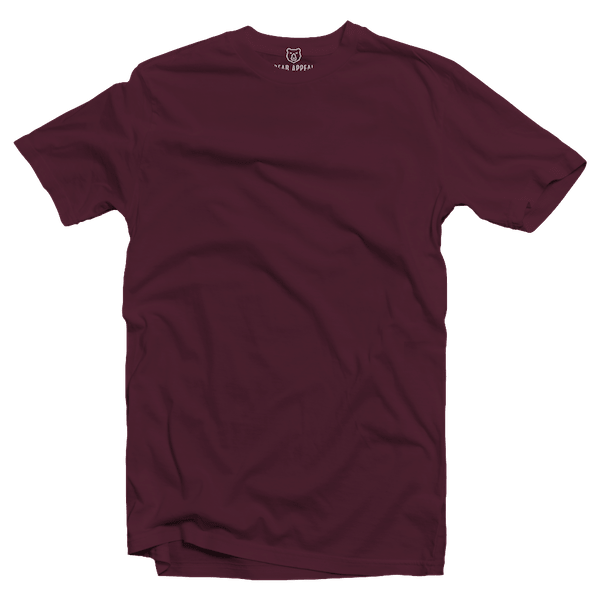 Our Maroon Crew Neck is a premium quality tee, made for super-comfortable fit. 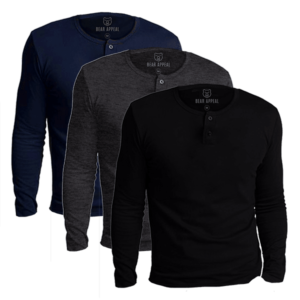 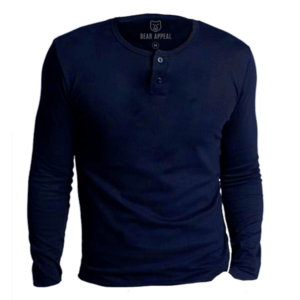 No tags, no hassle, just high quality cotton blend for everyday comfort. 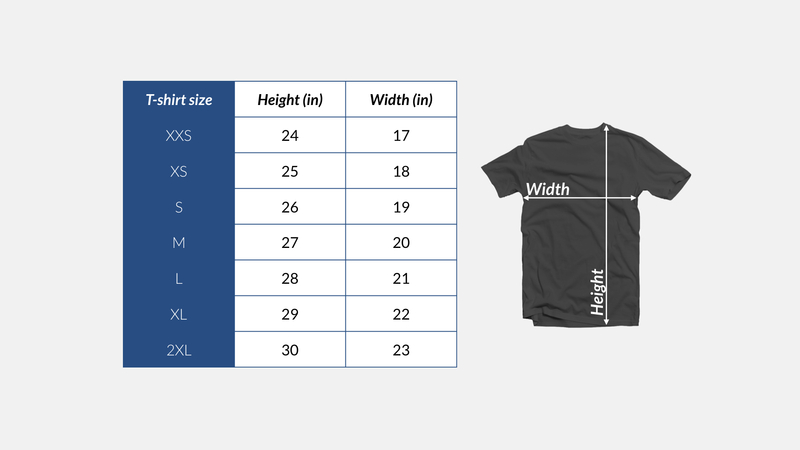 Just choose your size and see how it fits perfectly.